At FamilyTime, we are all about the parents. Our main aim is to help parents as best we can to keep an eye on their children and their use of digital devices. That’s why Parents’ Day is like Christmas for us! It’s a whole day dedicated to the very people we aim to serve. As parents, you deserve a break on at least this special day and the best way to do it is not have to worry about your kids for a change. With our premium parental monitoring features, you can do exactly that by getting a complete oversight on your children’s mobile device usage and actual control over how and when they use their devices. To make this Parents’ Day even sweeter, we’re going to make sure cost is not the thing stopping you from getting a grip on your children’s device usage. 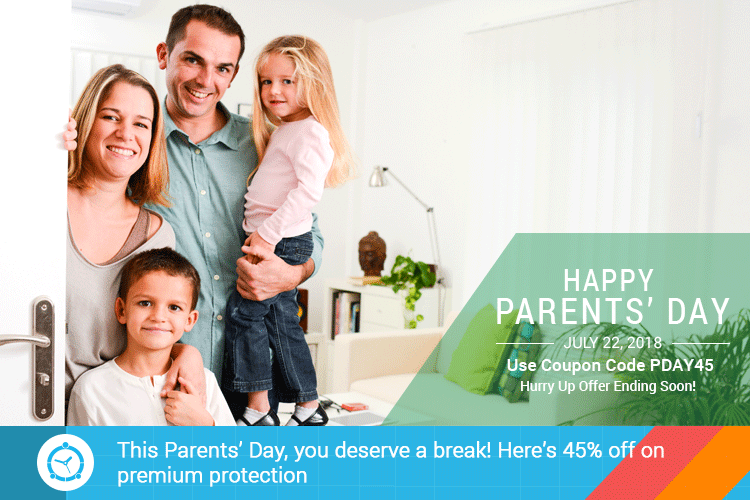 That’s why we’re giving you a whopping 45% off on FamilyTime’s Premium Features as a special Parents’ Day gift on us. FamilyTime Premium comes packed with the most intuitive parental monitoring features including screen limit, app blocking, location tracking, usage reporting, and internet filtering. 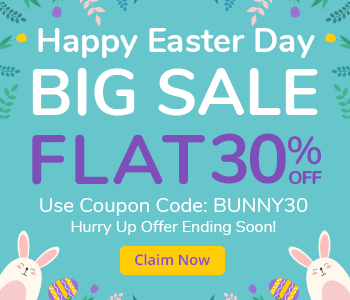 That’s the complete package and you’re getting it at a very discounted rate but keep in mind that this is a limited time offer so grab it while you still can. This Parents’ Day, we want you to sit back, put your feet up, and relax. Let FamilyTime take care of your children and what they do on their devices. WHAT SHOULD PARENTS KNOW ABOUT THE NATIONAL AWARENESS MONTH ON DISTRACTED DRIVING? DISTRACTED DRIVING BY TEENS – STOP THEM WITH TEEN DRIVE SAFETY APP!